This commercial retail space constructed by Pinnacles Construction and Development includes the Longwood University Bookstore and Starbucks Cafe. Pinnacle Place, the home of Pinnacle Construction and Development, contains 4 unique flex, light industrial and office spaces conveniently located near Interstate 64 and Downtown Charlottesville. Pinnacle Construction completed the tenant up-fit and design build for this retail construction customer. 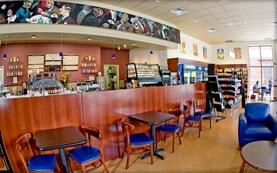 Retail/Commercial space offering 1990 square feet in Farmville, Virginia. 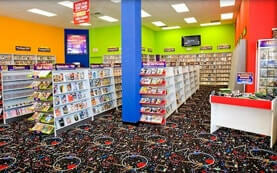 Midtown Mailboxes offers area residents a one-stop place for all shipping, packaging and mailing needs. 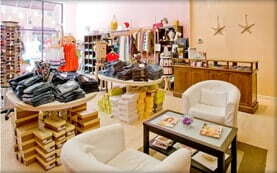 The Dressing Room - Farmville's first & only contemporary boutique! 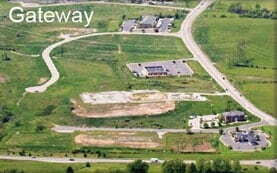 50 acre commercial business park situated between I-64 West and the Augusta Medical Center - part of the LifeCore Blue Ridge Health Science Corridor. 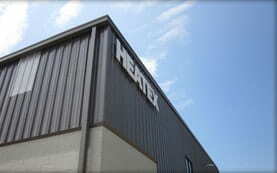 A global manufacturer in air-to-air heat exchangers, Heatex contacted Pinnacle Construction when it came time to relocate its North American headquarters. 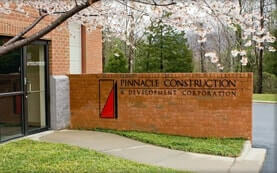 Pinnacle Construction & Development Corp.